I’m not sure how it happened but I woke up one day craving butterscotch. I normally crave things like chocolate or pasta, so it took me by surprise. None the less, I listened to my butterscotch craving [cravings are very persuasive] and bought some butterscotch chips from the grocery store. But that wasn’t enough. 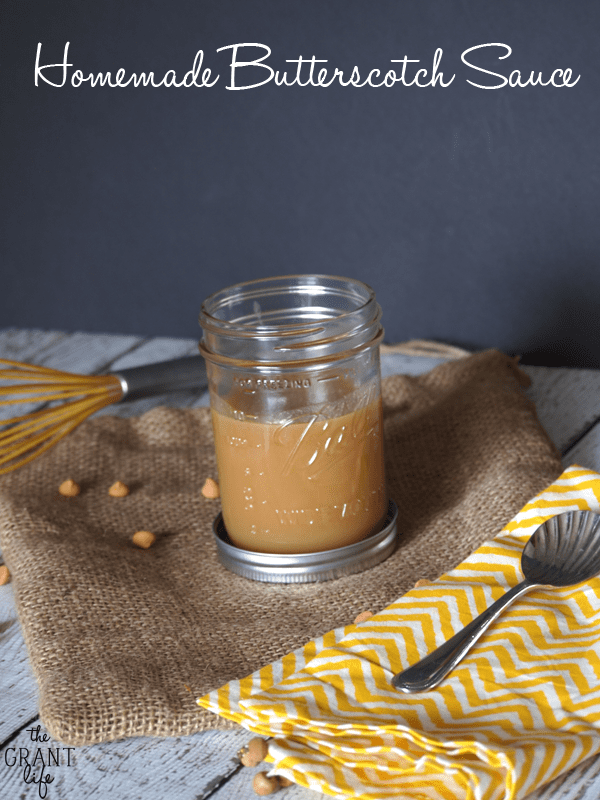 So I cracked opened my cookbooks and found a homemade butterscotch sauce recipe I could tweak. And all was right in the world. Some days are better then others in the Grant house. 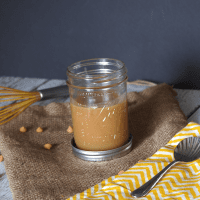 The day I made this homemade butterscotch sauce was a very good day. It was one of those days where the kids played nicely with each other, everything was running smoothly and momma was able to cook. [And cook. I cooked a lot yall.] No crying, no fighting, everyone ate their food, I made homemade butterscotch. It was a very good day. 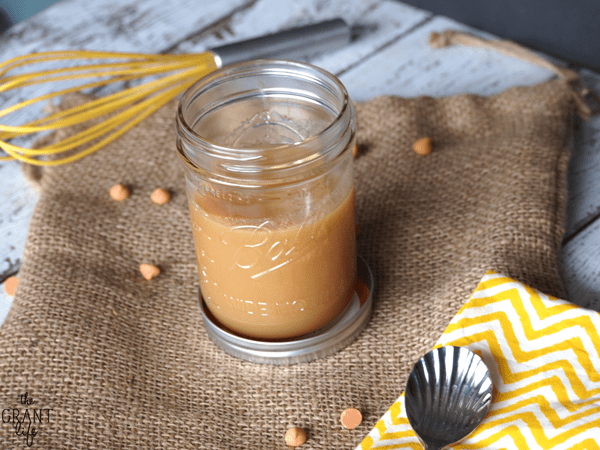 Not all days go as smooth as homemade butterscotch day. [It’s a day that will go down in history.] Some days my two little people don’t seem to want to get along, they refuse to eat and their are tears involved. In fact, I think we have more of the not so great days over the picture perfect days. And that’s ok with me. Because when we have one of those picture perfect everything is working out kind of days, I remember and savor it. And on top of it being a great family day, I made homemade butterscotch sauce. [Did I mention that?] So I really got two great things out of that day. Melt the sugar, butter, nectar and vanilla over low heat. Stir until the sugar dissolves and then let cook for a few minutes without stirring. Remove from the heat and gently add the cream. Stir for 2-3 minutes until smooth. Stores well in the fridge! Or sign up for our tasty emails and never miss a recipe! Wow, that looks amazing! I’m pinning this right now. My weekly Say G’Day link up is on right now and I’d be so thrilled if you could join in and share your post. First, your pictures are awesome. I want to lick that spoon! Second, I love butterscotch. I have made something similar, but I added a bit more salt at the end to make it salted….so good. I would highly recommend it! Visiting from Tuesday Talent Show. Without experiencing bad days, we wouldn’t experience good days, but when days work out as your butterscotch day did, the those bad days are all worth it! This recipe sounds ideal for drizzling over a pavlova and ice cream. I cannot get agave syrup where I live, have you any suggestions as to what I could use as a substitution? I don’t even know what consistency agave syrup is or what it tastes like. I think you can substitute it with honey or a light syrup. Agave isn’t as sweet as honey but has the same consistency. Hope that helps! And thank you for the sweet comment! Thank you and I like your humour! 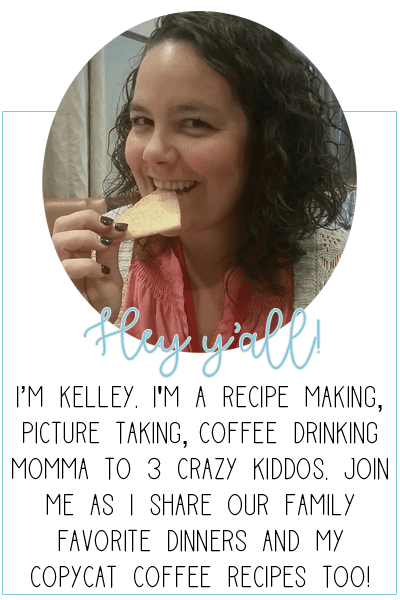 Thanks for sharing with us at Marvelous Monday Kelley – this is a great recipe to have! Pinned! Anyways, so happy to find you on the Pin Junkie party. This recipe looks awesome, I love butterscotch. Pinning too! I love butterscotch. Yum. I can’t wait to try this recipe! Thanks Vanessa! Hope you enjoy it! I’m not a fan of butterscotch chips, but this – I could devour this! Right?! I feel the same way. I can take or leave the chips.. but this.. is heaven! I am going to try this soon. pinning. found at totally talented tuesdays. Looks fabulous:) Have a great week. Butterscotch has become such a fun, almost retro, flavor. It makes me think of old-fashioned ice cream shops every time. And makes me crave a sundae! Same here! Not too common but oh so tasty! This sauce looks incredible! I want to drizzle it on EVERYTHING! that does sound like a GREAT day! Doesn’t it? It was one for the books! If I would have known butterscotch sauce was that simple and so few ingredients I would of tried to make it years ago! Thank you for sharing this. Pinned! Found you through the Eat. Create link party. Oh, my goodness! This looks so yummy! I can almost smell its buttery sweetness through the computer screen! Thanks so much for sharing it at my Creative Ways Link Party! Hope you’ll be back this week with even more awesome posts to share! Yes! Perfect over ice cream! Hi Kelley. 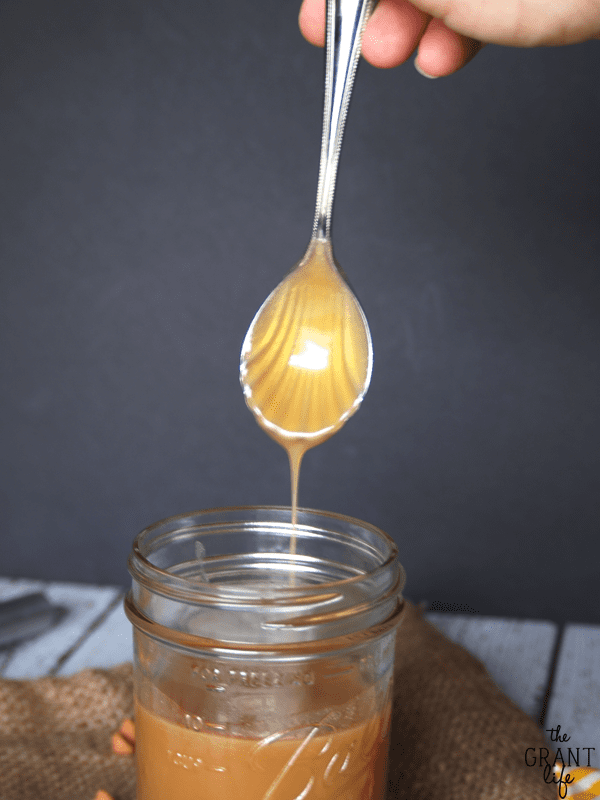 What can i use as a substitute to Agave nectar? Just made this. Amazing! Thanks so much for sharing. Brewing my coffee now. I used pure maple syrup instead of agave. Worked great. I was a little afraid of the maple taste, but turned out great. Oh good to know! So glad it turned out well! Thanks for sharing!